As influencer marketing has become more popular, there's now tons of influencer content out there. And so, a major challenge for marketers is learning how to separate your content from all the rest. At Carusele, we've created over 50,000 pieces of content across 150+ influencer marketing campaigns, and one crucial component to our success is the process of analyzing every piece of influencer content to see what's performing the best. What we've found, is that there's an interesting correlation between successful influencer marketing content and research published recently by eMarketer showing what internet users want from brands on social media compared to what the social media marketers are focusing on as a key part of their strategy. Below, we're taking some time to break down three key insights from this research and how you can apply these learning to your influencer marketing strategy to help your influencer content separate itself from the pack. Our first major insight focuses on discounts and sales. People want to save money, they want brands to help them save money. eMarketer's research showed that 72% of internet users say that's what they want from brands, but only 18% of social media marketers are using that as a centerpiece of their strategy. If you prioritize this focus, you're bound to see some success. We know because we did a program for Reddi-wip where we offered a dollar off coupon on walmart.com and went through a quarter million coupon prints and downloads in just four weeks. 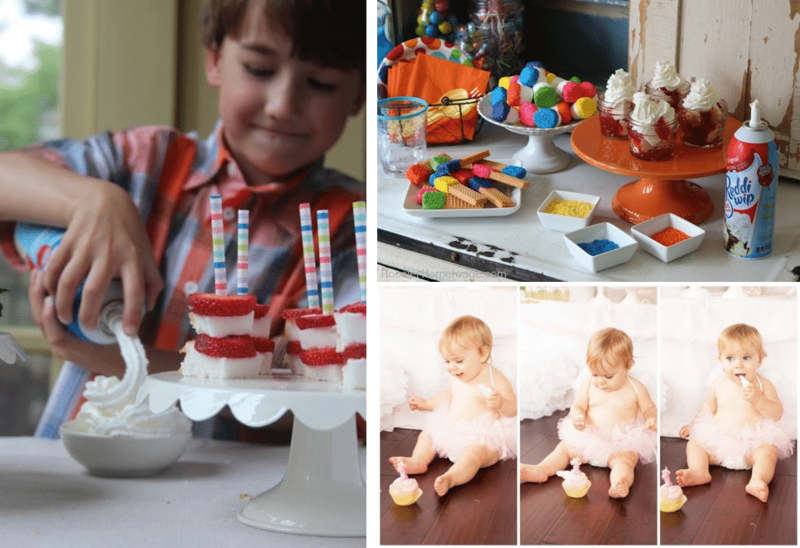 The content started with utility and how to use Reddi-wip for a child's first birthday party, coupled with some recipes, but then drove home with a discount. The second item that audiences want from brands is product announcements. 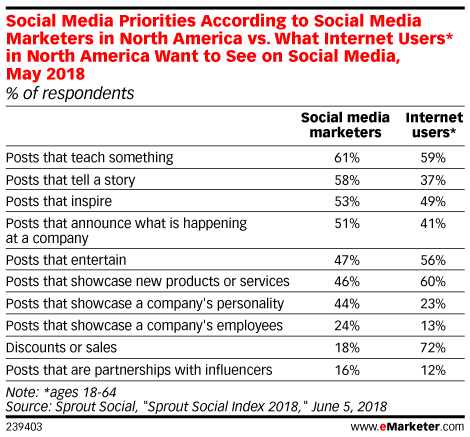 About 60% of users say that's what they need from a brand, but less than half of social media marketers are focused on that as part of their strategy. 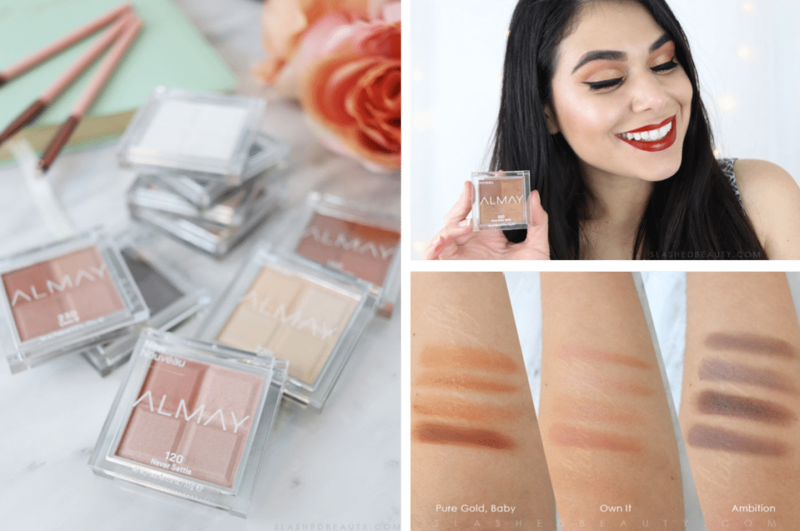 For a recent Almay campaign, we partnered with influencers to promote new eyeshadow palettes in an array of colors. The common theme across influencers was that many walked people through the new features of the product, showing them how to use it, what it looked like on, and different looks to create. The campaign was successful because that's exactly what the audience wanted, to see this product in action, to see if it's right for them. 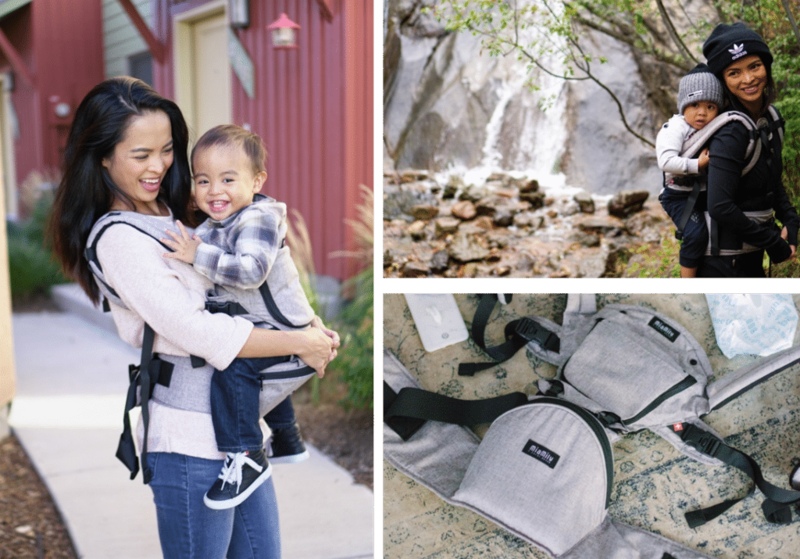 Similarly, for MiaMily, a baby carrier product, our influencers showed audiences the unique difference in their new carrier product that competitors were lacking - a seat that properly positioned the child's hips and made the product more comfortable. This campaign specifically drove a large number of online sales, exemplifying that for new products it's beneficial to show people how to use the product, what's in the product, how the product works, and more. Finally, our last area of focus is audiences want brands to teach them something. This does seem to be something that a lot of brands are already doing, as it's right about the same percentage of people who want that and brands that say they're doing it. But, not everyone is taking this approach. Audiences tend to take humor in an influencer just standing there, holding an umbrella with some look or some makeup on, and for good reason. That kind of content doesn't perform as well as content with some utility. An example that we've done is a program promoting HoMedics and their foam rollers. Influencers didn't just focus on the fact that foam rollers exist and that HoMedics make good ones but showed audiences how to properly use the foam roller in action. That content really bubbled to the top and helped not only the user but helped HoMedics sell more foam rollers. So, if you want your content to break through the content clutter as you continue to implement influencer marketing campaigns, think about what the internet wants and give it to them in your influencer marketing content. Alternatively, feel free to call us here at Carusele, and we'd be happy to help strategize and manage your next campaign.